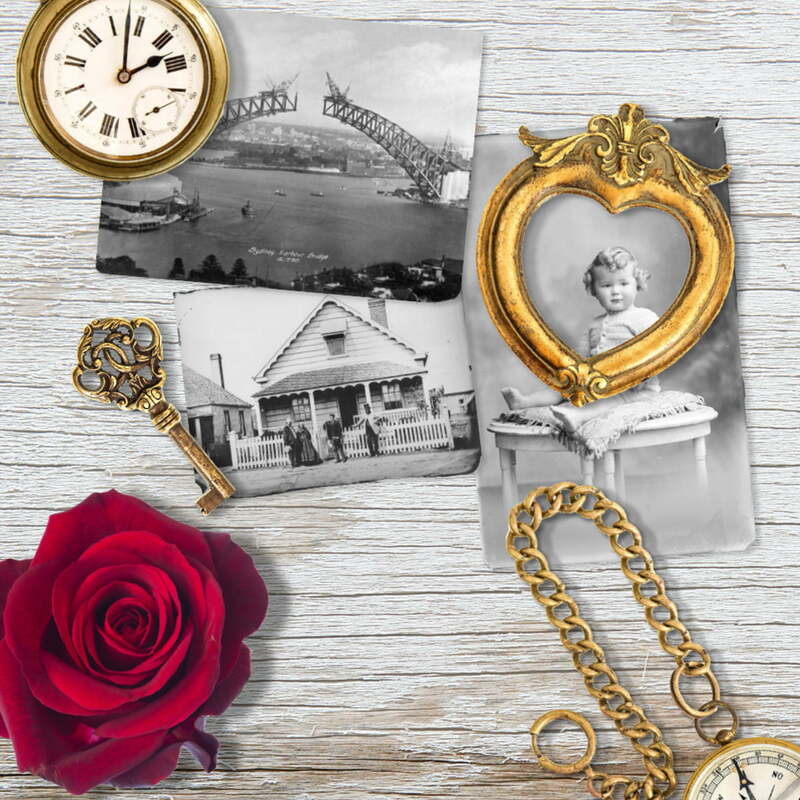 The University of Tasmania’s Diploma of Family History is fully online and digitally promoted. 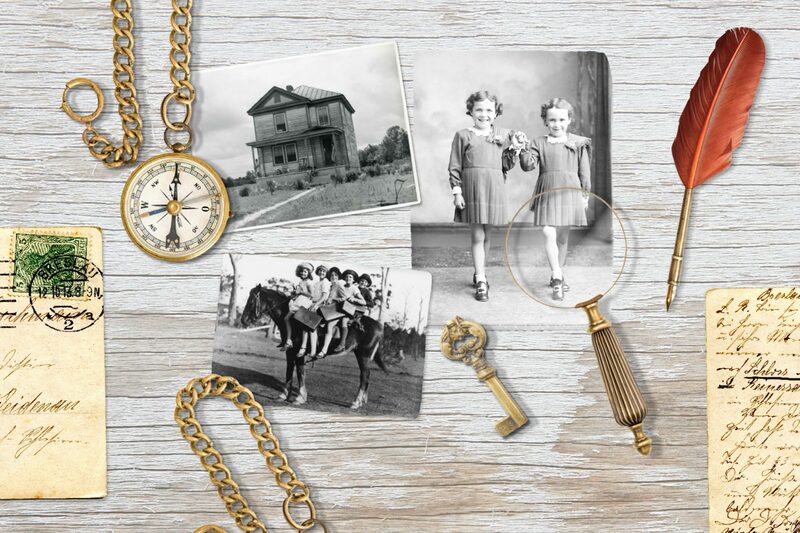 Develop visually compelling imagery for the promotion of the Diploma of Family History. 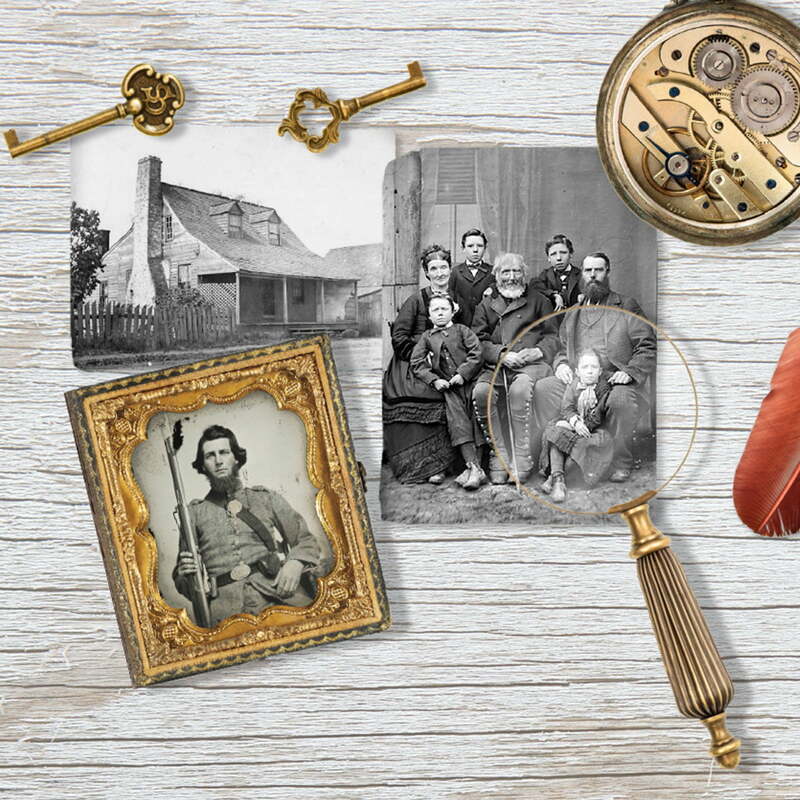 The University of Tasmania’s Diploma of Family History brings a whole world of information to our fingertips about our ancestors life stories.